Home Testimonials Leena’s Voice Transports Us. Her Writing Enlightens Us. Leena’s Voice Transports Us. Her Writing Enlightens Us. 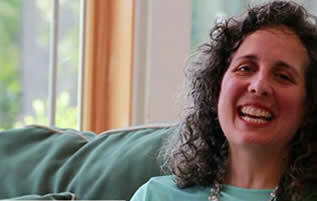 Lisa Tener, Webbie Award winning Book Writing and Publishing Coach. “Leena St. Michael has the ability to take us to a higher state in one breath, one sound, one word. Her prayer and blessings expand us beyond measure.